This is a magical mouth spray purported to give one an Irish accent in an instant. Spearmint, after all, is the official flavor of the Irish accent, so with a shot of this Irish Accent breath spray you'll be on your way to talking like a genuine Irishman. 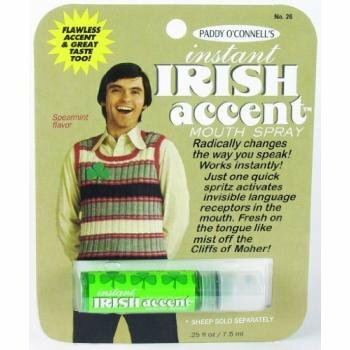 The spray bottle claims that with just one spritz, invisible receptors in the mouth are activited and an Irish accent becomes your default with ease. How does it work? It's an ancient secret kept under lock and key by the Leprechauns. Besides the accent, you'll get a freshened breath at the same time! Be aware that sheep are sold separately. 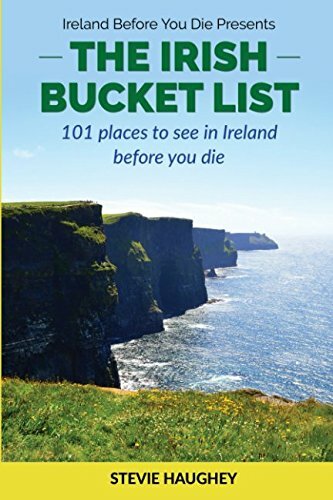 Note that this is a fun novelty gift idea that makes a great stocking stuffer during the holidays or a funny gag gift for anyone who dreams of Ireland. 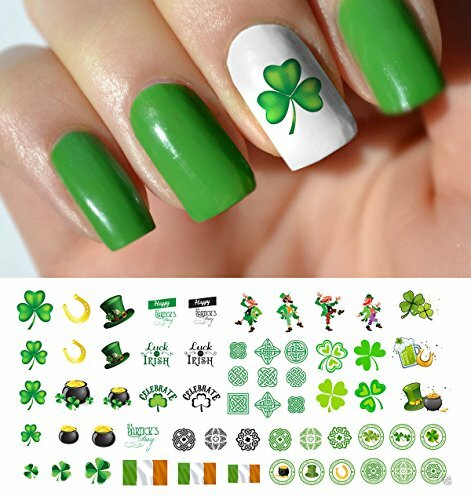 If you're really looking into speaking as the Irish do, try these tips: Speak with an Irish Accent and How to Speak English Like the Irish.